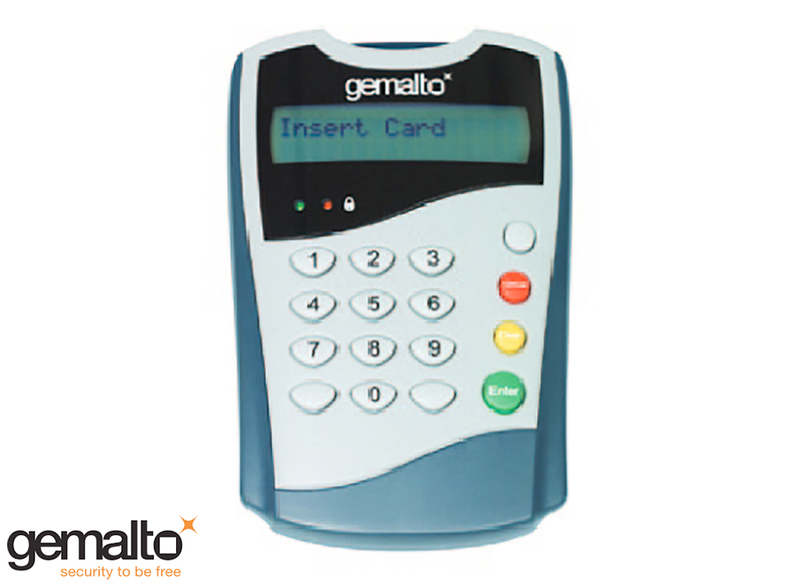 The ID Bridge CT700 by Gemalto is a class 2 reader featuring a keypad and display, adding secure PIN entry (SPE) functionality to the Gemalto PC-Link family of readers. 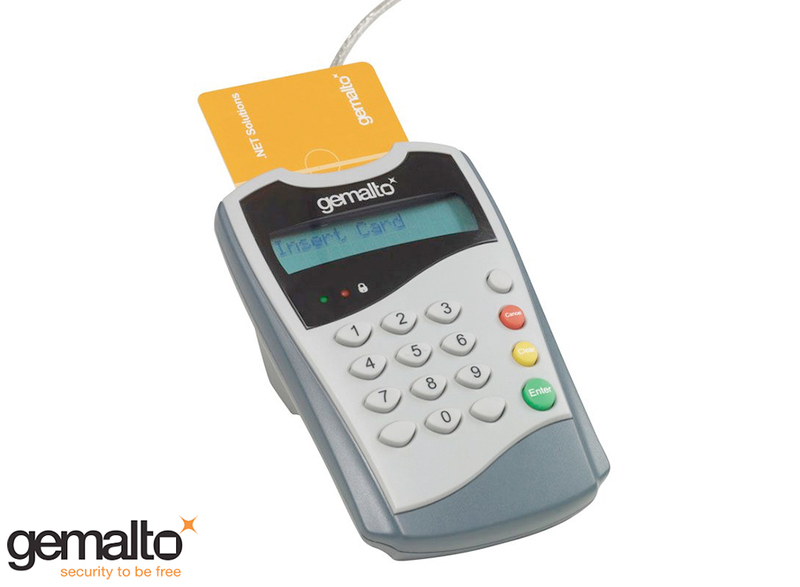 It provides a highly secure way to enhance your smart card based application, by protecting the smart card pin code from unauthorized access. The PIN code is entered on and remains local to the reader, meaning the PIN is never transmitted to the PC. This is especially relevant in industries such as corporate security, internet commerce and online banking services, where it is key to have strong and confidential security.